Travelling with a group of friends lends you a chance to create unforgettable memories. It is not only a fun experience but, if you play your cards right, a poignant one. When an exclusive group of girlfriends decides to go on an escapade, it is crucial to have a sit-down first and decide on a destination that will accommodate everyone’s taste. With that in mind, here are 5 truly amazing places for girls’ getaways. Turkey is a country trapped between civilizations – its heritage is an eclectic mixture of east and west, and its enormous landscapes offer some of the most fascinating and magical slices of escapism you and your girlfriends can ever experience. Interestingly enough, Cappadocia adventure will not cost you a fortune. The airplane tickets and the local pricing range are accessible to tourists – even during the height of the summer season. This makes it a perfect destination for a girls’ getaway, so head out into its beautiful countryside to have one of the most enchanting hot-air balloon experiences in the world. Greece is the cradle of western civilization and it should be on everyone’s list as one of the magical countries they simply have to visit at least once during a lifetime. Mykonos is an especially romanticized visage of the Greek rustic idyll with its white streets, and strikingly blue doors and windows. It’s a picture-perfect destination for globe-trotting girls that enjoy cocktails on the beach and salty Mediterranean air. There’s hardly a more relaxing and hedonistic adventure for a group of girlfriends than embarking on a wine and dine road trip across the sunny slopes of California. Sonoma is less renowned than Napa, which actually makes it more appealing as you and your friends will have a more private adventure. It’s decidedly the most laid back gourmet escapade on the West Coast. Find the most enticing and accessible accommodation (boutique hotels and beautiful Airbnb rentals abound) and embark on a hazy wine-tasting journey filled with jovial conversations and warm memories. Of course, getaway with your girlfriends doesn’t have to entail regular vacationing format. Break the mold and try something completely new. Ask your girls to follow you into the bold adventure and get yourself on one of the ever-so-popular last minute cruises! You can enjoy lounging on the sundeck with your friends as the handsome waiter serves you cocktails or indulge in a pedicure followed by an expert massage. 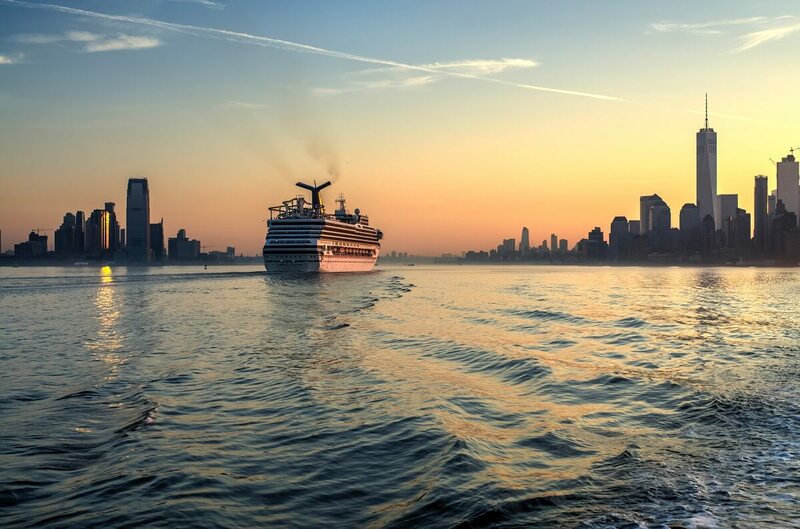 The nights on cruises can get equally wild with period themed 80s rock party, loud fiesta on the deck as well as Caribbean nights in the dining area. You and your friends can dance your nights away on these, quite literally, moving fiestas. 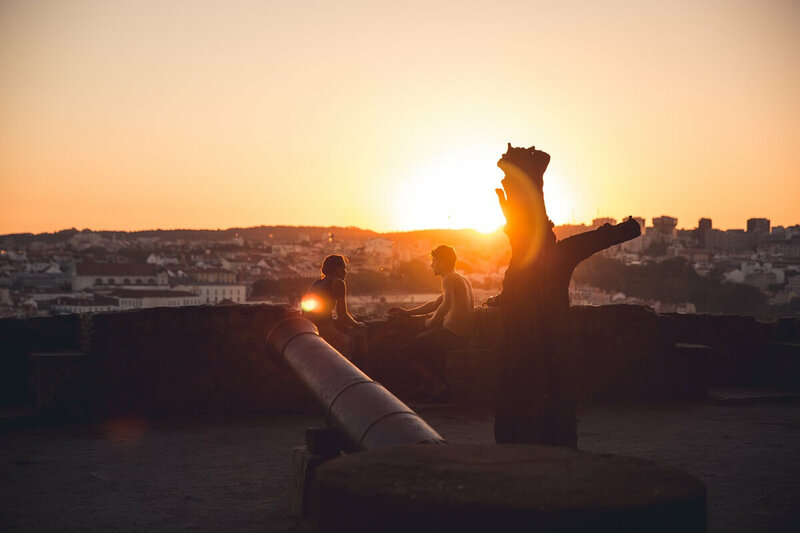 Lisbon is not only the major urban hub of Portugal but one of the gaudiest, historically dense and beautiful cities you’ll ever get a chance to experience. Its narrow streets wind into labyrinthine paths that simply entice you to discover more. There is an air of alluring mystery to this town, which both you and your girlfriends will appreciate. If your group is an adventurous kind, this is a perfect urban destination for a girls’ getaway. It’s a magnificent city which is as safe as it is mysterious. However, if you are truly eager to go on an urban adventure and your BFFs love all things Japanese, Tokyo is the destination of your dreams. Both you and your friends will be positively gob-smacked by the vibrancy and richness of this modern metropolis, and if you’ve never visited it before you are in for a doozy. Rent out bikes to navigate the dense streets, and go on the tour of historically interesting hotpots including temples and a variety of preserved buildings. You should prepare to feel overwhelmed as the city itself is enormous (even by global standards), and make sure to get up early in the morning in order to beat the crowds. New Caledonia is a wondrous collection of three islands in the middle of the Caribbean Sea, and in many ways it is an “archetypal location” that looks like an artist’s rendition of tropical paradise. Its main island, Grand Terre, is a central hub of the grouping and it has a very developed infrastructure that can fulfill every whim of a “spoiled” group of girls that just came here to have fun. If you and your friends want a wholesome aquatic adventure, this is the destination for you. On the precipice of adulthood, one realizes that life consists of incessant work duties and private obligations. 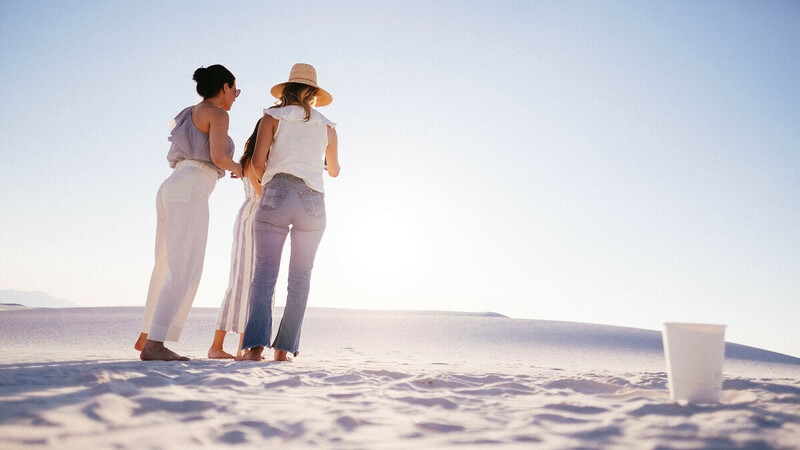 Going on the perfectly organized escapade with your girlfriends is an amazing chance to let off some steam and feel rejuvenated to tackle these challenges. Since your inner circle of girlfriends will probably be of similar age like you, they are almost certainly struggling with identical life issues. This is why it is important to acknowledge everyone’s tastes and opinions, and put at least 7 truly amazing places for girls’ getaways on the table for their consideration. What Footwear Should Every Indian Man Have in their Wardrobe?